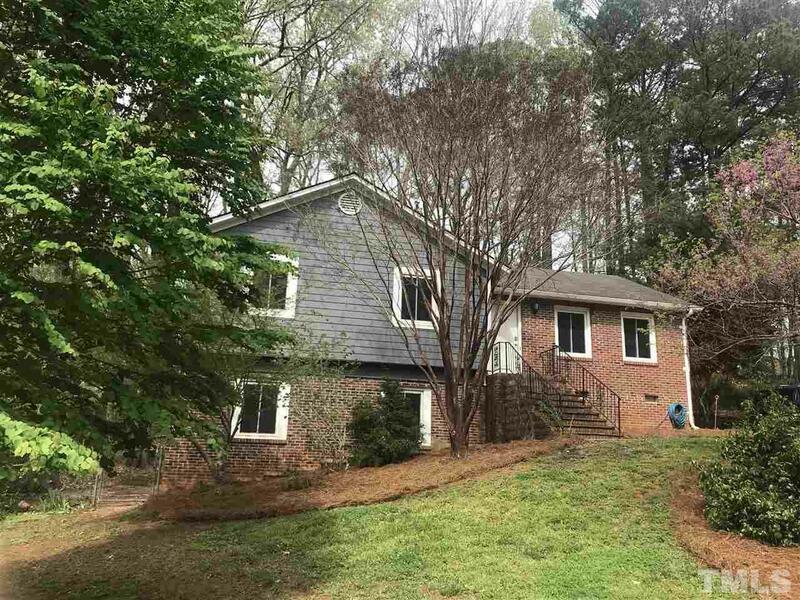 Nice move-in ready 3 bedroom, 2 1/2 bath house, bonus room, .38 lot size, fenced yard, established neighborhood in heart of Cary. Updates including new HVAC, heat pump, water heater, duct work, hardie plank siding, carpets in bedrooms and basement. Hardwood floors, vinyl flooring in the laundry & basement bath. Energy efficient windows. Freshly painted interior.Separate Living & Family Room. Close to Cary Downtown, YMCA, Bond Park/Lake. Easy commute to Raleigh, Apex, Morrisville, Durham & Chapel Hill.